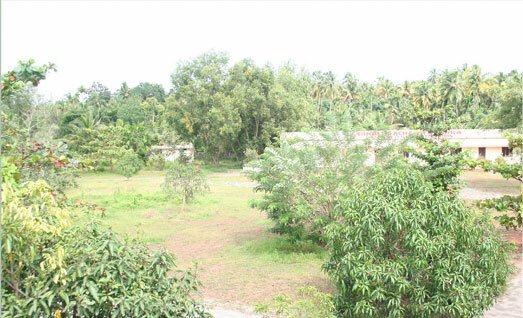 Which includes the Hindi prachara kendra B.Ed college and Hindi teachers training college. 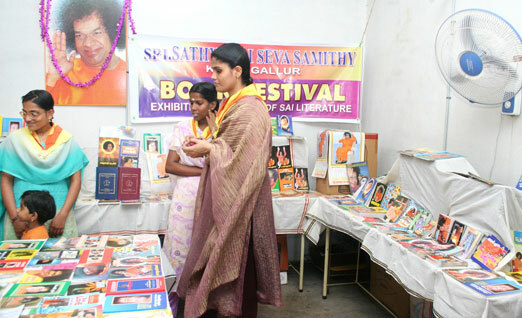 We provided the courses Rashtra Bhasha Visarad, Rashtrabhasha Praveen and courses by Dakshin Bharatha Hindi Prachara Sabha. 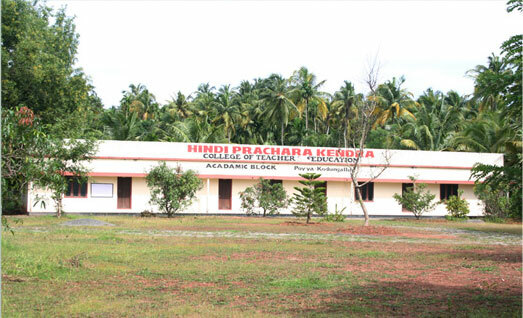 The Institution – A broad perspective Hindi Prachara Kendra was founded in the year 1983 by eminent scholars, educationalists and freedom fighters. Recognized by the Ministry of Education, Govt. of India( Central Hindi Directorate) and National Council for Teacher Education(NCTE), the institution nurtures young minds with the human values and tries integrate the good values with the education imparted. 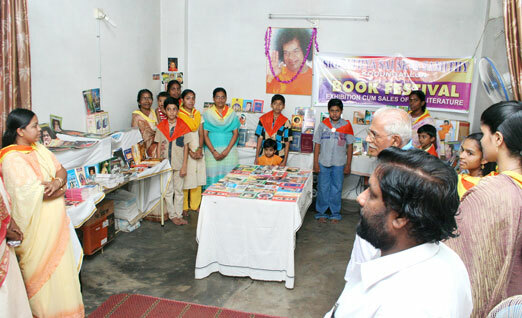 The institution is committed to the responsibility of education as stated by Bhagawan Sri. 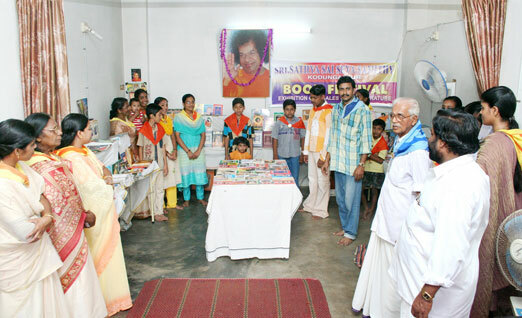 Sathya Sai Baba. “Education must teach a person what life is, and its goal. It must prevent pollution of heart and hand by habits injurious to individuals, the society and nation. 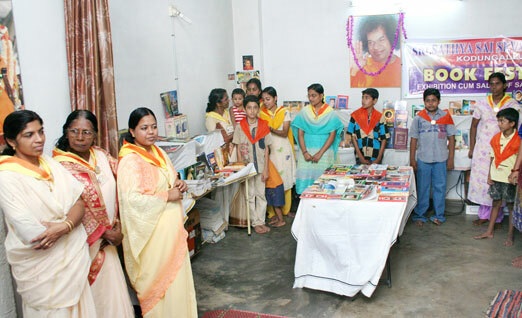 It must promote virtues and raise the moral and spiritual standards of education. There is an ancient axiom which says education instills humility, humanity, ensures credibility, credibility brings wealth; wealth induces charity, charity confers peace and joy, here and hereafter”.